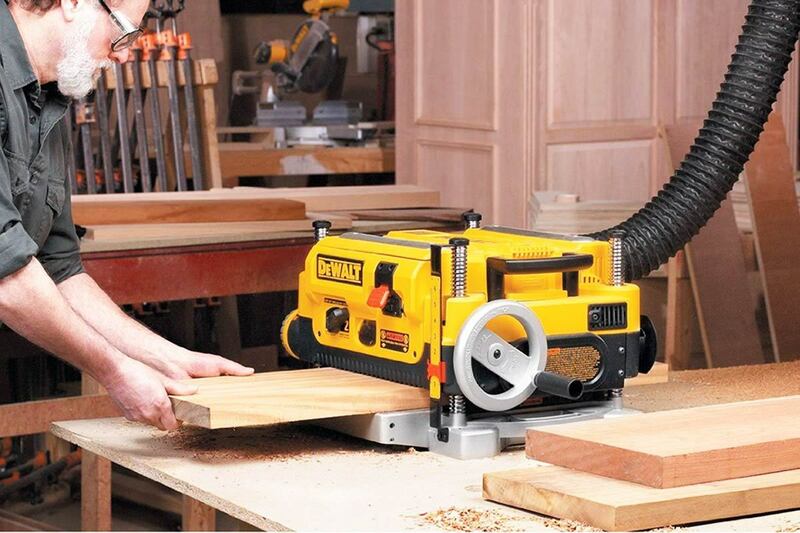 I’ve never used a better benchtop planer than the DeWALT DW735. This thing really works. 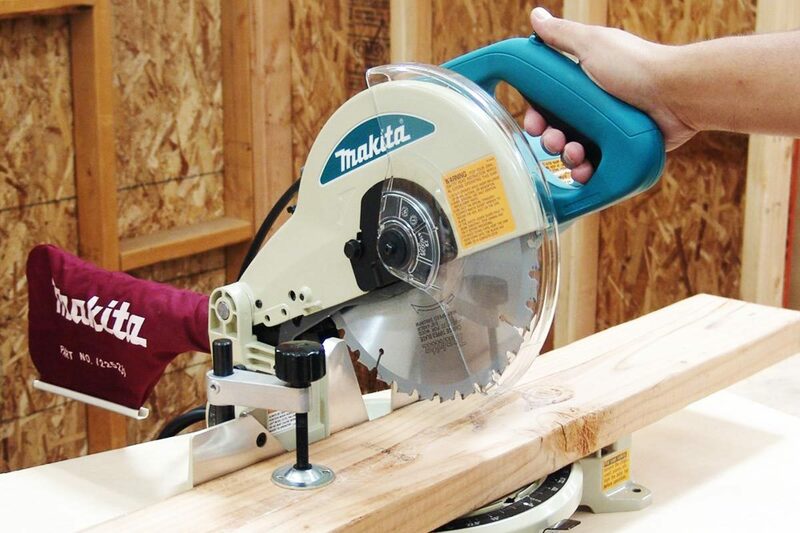 It’s got what you need to surface and plane just about any kind of wood, and it will consistently deliver smooth, unmarred boards that require little or no finish sanding. 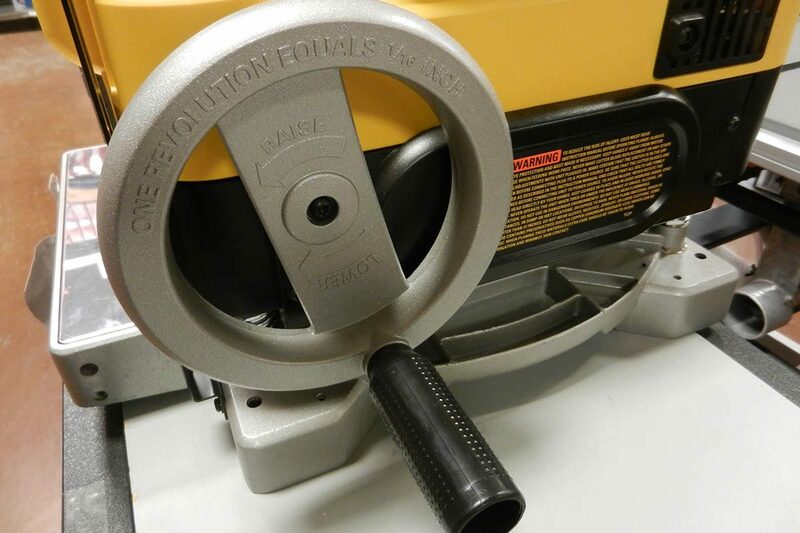 Its two-speed gearbox makes adjustments for soft or hard woods simple and quick. 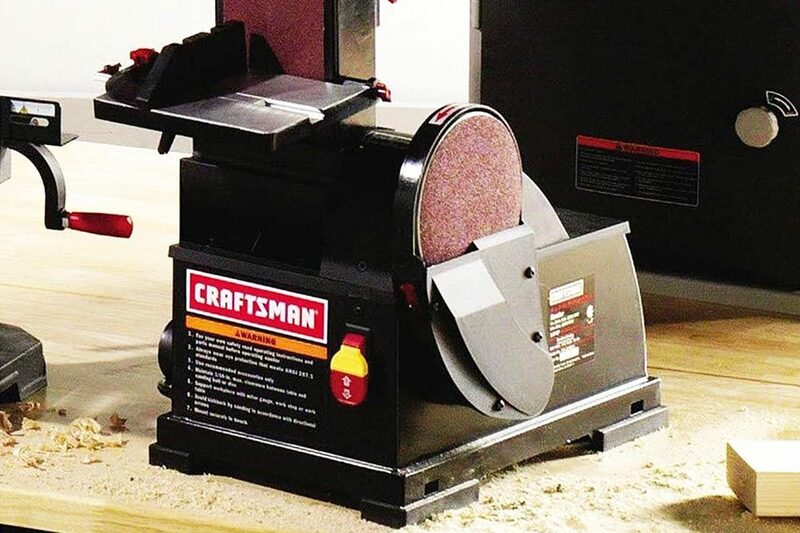 When the knives get dull—and any planer will dull its cutting head knives after planing enough hardwood—they’re easily replaceable without disassembling the entire machine or spending a ton of time fiddling with adjustments. 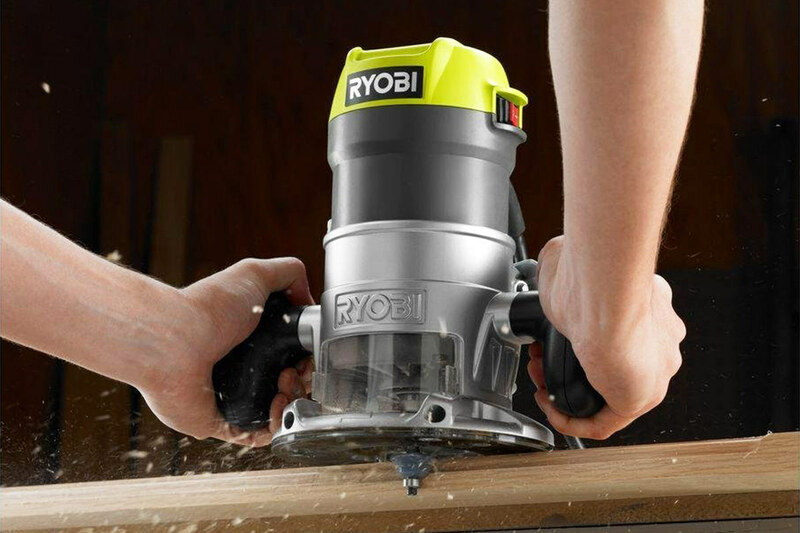 The motor has plenty of power at 15 amps, and although the cutting action isn’t super-quick, it’ll plane a wide oak plank almost as fast as some of the bigger commercial units. 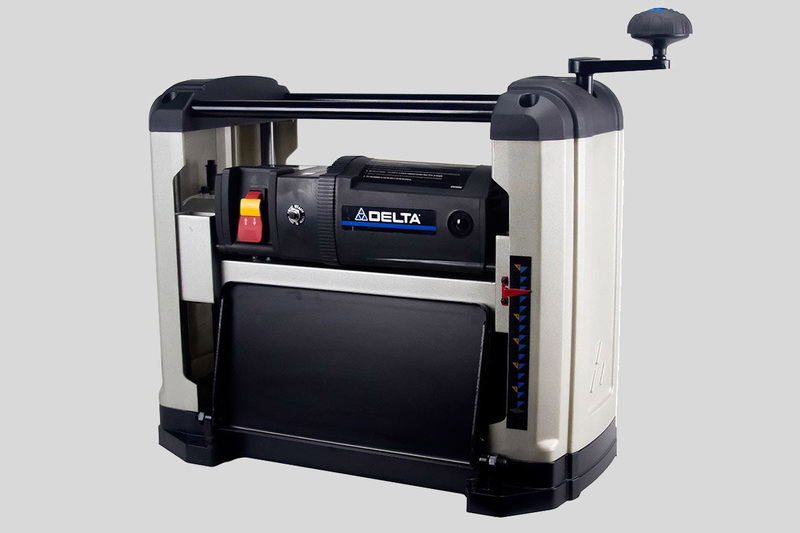 But most importantly for you finish carpenters and cabinetmakers out there, the DW735 has an automatic carriage lock that obviates the need to manually engage the board against the feed rollers—which dramatically reduces snipe, those cutterhead gouges most planers will always produce at the end of each board. This planer only produces a very faint snipe once in a while. If you want to get rid of snipe altogether, you’ll need to invest in a pair of roller tables that can feed and receive planed boards. The whole package won’t be cheap, with the DW735 retailing for somewhere in the neighborhood of $600 on Amazon and at other online sites. The tables—at about $50—will add length to your benchtop set-up, but will also add accuracy and remove snipe and scalloping. That’s the only downside of this DeWalt deal—it’s expensive, probably twice as much as some of the cheaper planers on the market. But hey—do I need to say it? 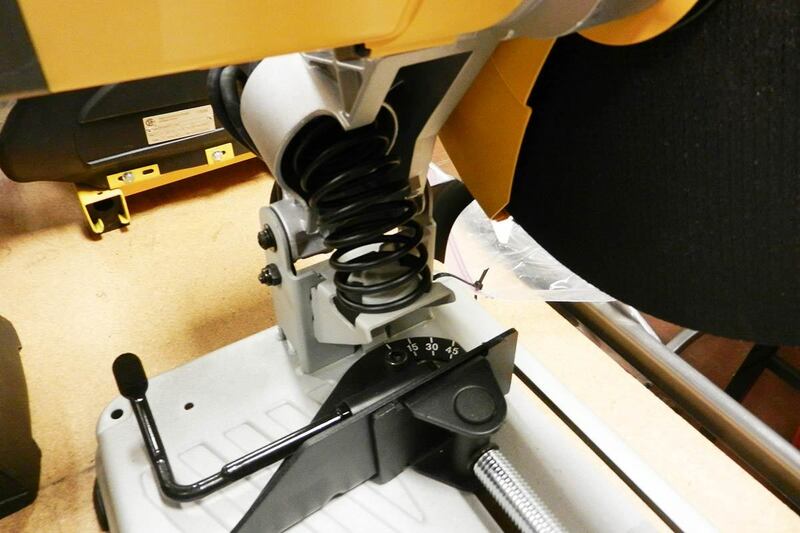 Another thing that deserves mention—the DeWALT designers made a serious attempt to make the DW735 foolproof. It has nice big markings, a big honkin’ turret depth stop that makes it easy to return to your most frequently-used board thicknesses, and a material removal gauge that makes accurate adjustment a breeze. One more good feature: planers produce lots of sawdust and wood chips, and this one has a fan that vacuums chips right off the cutterheads and propels them out of the machine. I love tools like this—easy to use, reliable and downright pleasurable to churn out great projects with. 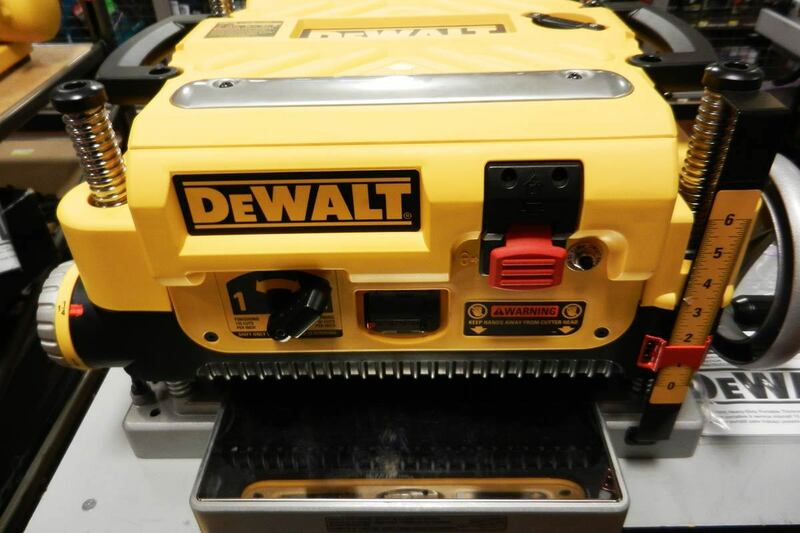 This DeWALT Planer has excellent power, precision rotary triple cutterheads and the best planing accuracy we’ve tested, with only minimal scalloping and sniping.